At Pamo Valley Winery’s tasting room & wine bar we serve our limited production wines by the taste, by the glass and sales by the bottle or case. On your way to a party, dinner or special occasion? 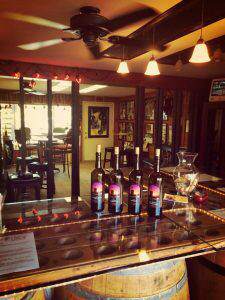 Stop in and sample any of our wines and leave with a bottle. Meeting a friend to unwind from your hectic day? 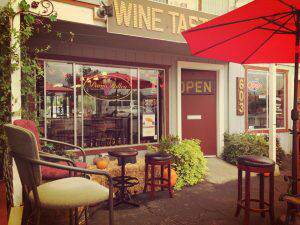 Share a bottle in our wine bar and relax a little! You’re guaranteed to meet some of the locals and new visitors during your visit. Our wine menu changes frequently depending on the amount of wines and types of wines available for tasting at any given time which range from 4 tastes for $8 – 6 tastes for $10. As a small producer our wines often sell out to the public and our wine club, therefore if you find something you like it’s best to buy a few bottles! Offering a unique location in the upcoming new Ramona Valley wine industry for wine tastings and private events. 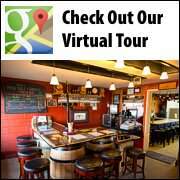 Pamo Valley Winery’s tasting room and wine bar is located in the quaint Old Town district of Ramona on Main Street across from the famous Ramona Cafe and Ramona Mainstage Theatre at 603 Main St (at the corner of 6th St.). Indoor and outdoor patio seating. Tasting by flight, by glass and sales by bottle or case. Touring shuttles and limousines are welcome. Buses not permitted due to space limitations. Family friendly, well behaved kids and dogs are welcome. Catering and Entertainment not included. 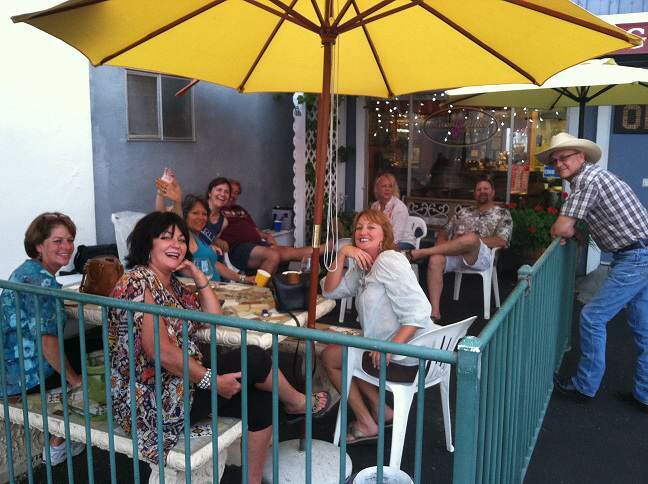 Or you can book a section for a smaller group (max 10-15 ppl) Mon – Sun 11am – 10pm. 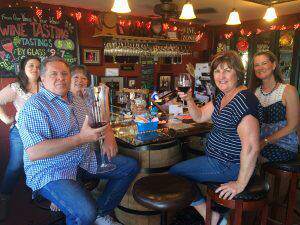 Please reserve in advance by email info@pamovalleyvineyards.com or call 760.271.3090.